Hail this is my new Cook, Aleah, please visit my little vendor shop and purchase some mouth-watering, delicious, yum yum good fish steaks (totally flame grilled!) The house is very near the road between Britain and the swamp near the shrine of Compassion. Thanks!! 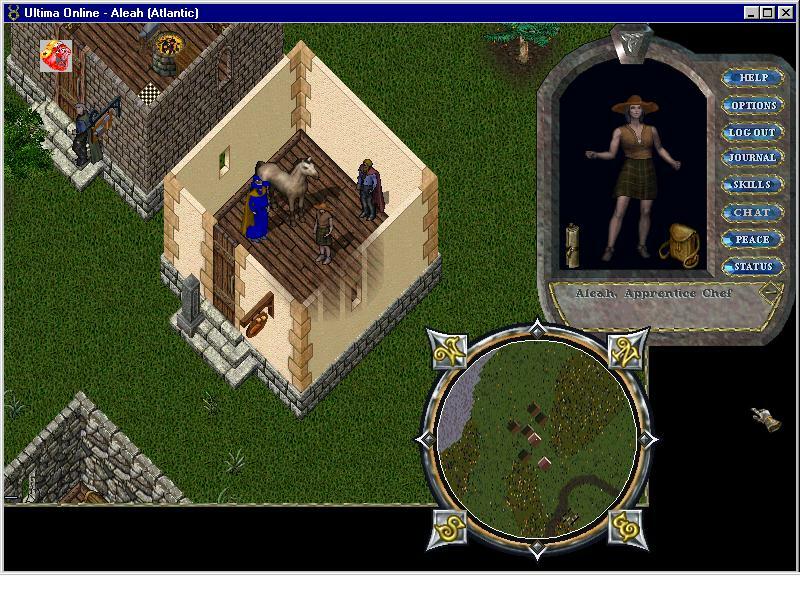 Currently, many people are dusting off a long forgotten skill: Cartography It seems that Ultima Online will be seeing treasure maps in monsters very soon. For me, i am going to further train my magery.. i hope to reach Grandmaster level by the end of the month... This is for those playing mages: Are you truely in love with magery? If you are, you should be very proud of the Mage Tower in your shard. So far i have visited Atlantic Mage Tower and i am very impressed. Perhaps i will include a picture of it in my files in the near future. My apologies, due to my examinations, i am not able to update this site often. I have a few very interesting pictures send by Caramon Majere of SK, but im too busy to put it up..so please be patient and wait for a couple of days. I will also be changing the links to the picture section by placing more sub sections instead of linking too much in a single section. I understand if you are frustrated if you need to click so many times to get to the latest picture..so a second link "Picture Section 2" will soon be up. Thanks for your patience. Ahhh! I have recieved Gryffon's second story.. you will be very pleased with this one believe me *winks* The story has a sequel, so after reading, just hang on a bit and im sure Gryffon's sequel will be posted here as soon as possible. Enjoy! Just follow the "Stories" Link. 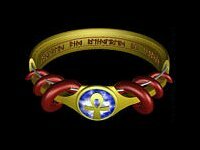 A lawful good guild in the world of Britannia! Here will be stories written by UO players, enjoy! Join the The Ring of Dragons.